Today is the anniversary of the very first hot air balloon flight. Way back in 1783, Jean-François Pilâtre de Rozier and François Laurent d’Arlandes boldly went where nobody ventured before and became the first humans that ascended to the heavens without a tether. 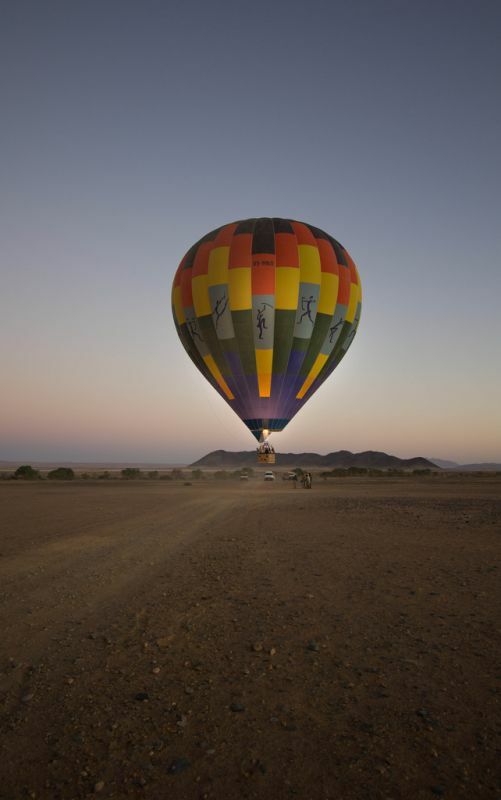 In honour of their achievement here are some of the best places for hot air balloon rides. 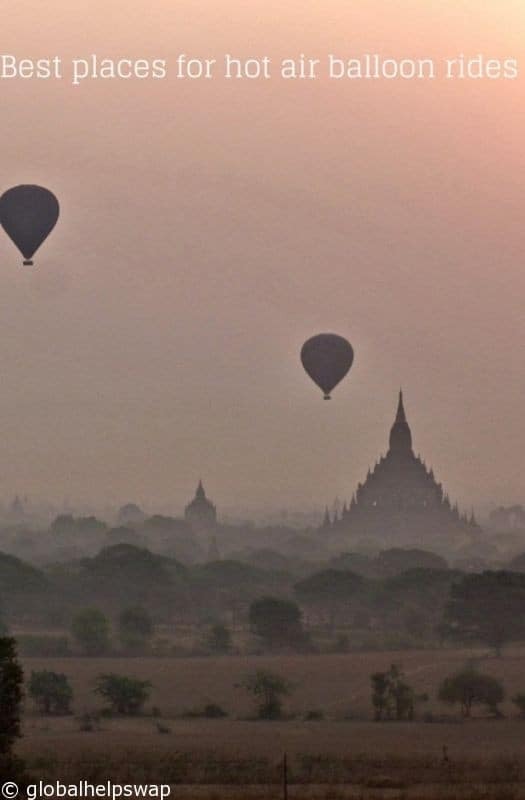 Bagan is a special place even without taking a balloon ride. With thousands of buddhist temples scattered over a dusty plain that rival Angkor Wat, Bagan is one of Southeast Asia’s highlights. 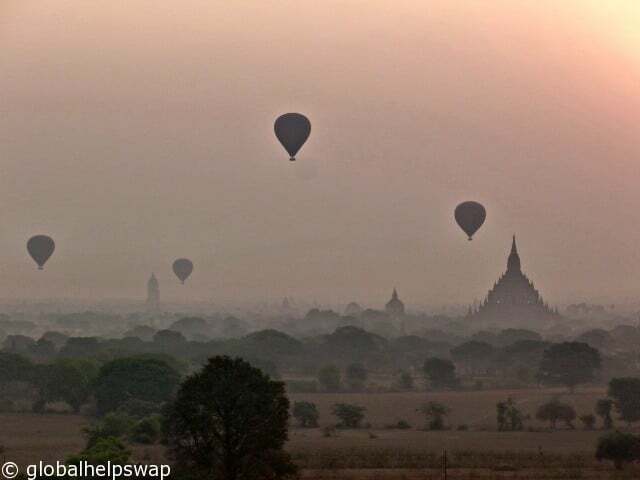 Add a sunrise balloon ride over the temples and it could become THE highlight of a visit to this region. Cappadocia is famous for its underground cave dwellings, hotels and attractions. 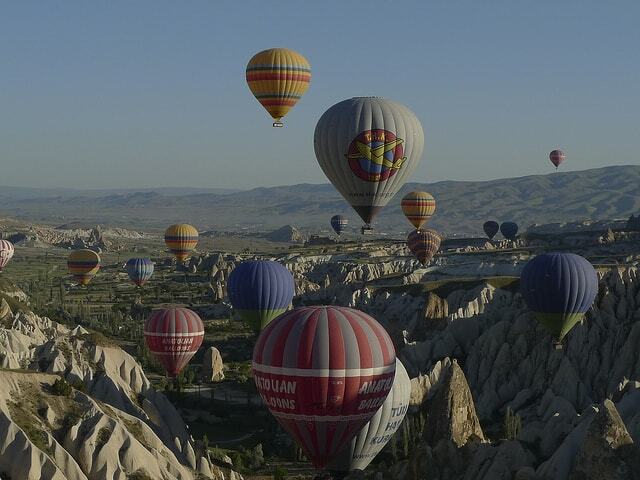 It is also one of the most popular places in the world for balloon rides. There are many firms offering rides over this ancient landscape. Float over this vast landscape and witness the changing colours of the desert right before your eyes. Most rides begin before sunrise so get an early night before so you don’t miss this spectacular ride. I can’t imagine anything more thrilling than a hot air balloon safari. Imagine floating silently over the herds as they go about their daily business oblivious to your presence. It is not a cheap excursion but to us it’s worth every penny. Another ancient landscape that is stunning from both the air and on terra firma. 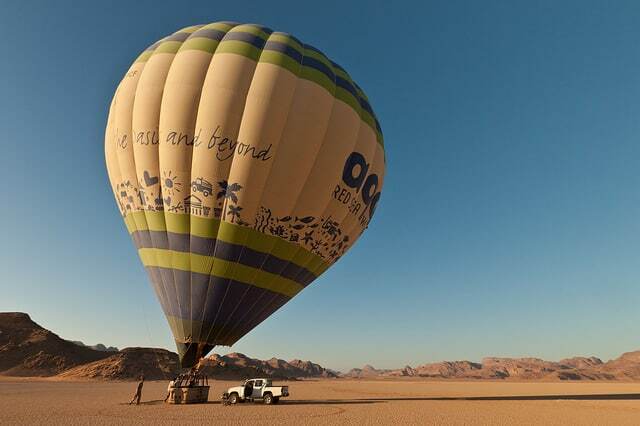 Many tour operators include a balloon ride in their packages to Jordan. Just make sure you choose one you know. 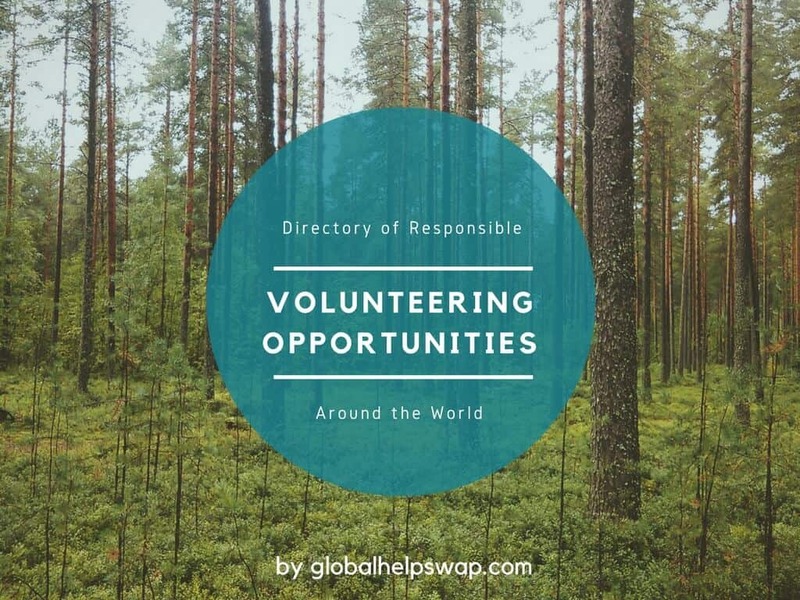 Is hot air ballooning environmentally friendly? From the research that I have done, hot air ballooning seems to be friendly on the environment. The gas used is propane which is the same fuel most people use on their bbq’s. Propane is a by-product from petroleum which of course is not great for the planet. 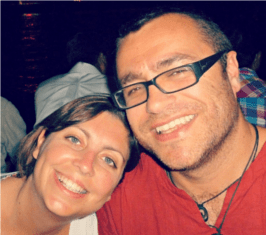 However, compared to most forms of transport, hot air ballooning is one of the least damaging ways to travel. You also don’t need a runaway for a hot air balloon as any flat patch will do. Have you been on a hot air balloon ride? Where did you do it? Please share your experience in the comments below. Hot-air ballooning over the Serengeti plains!!!!! 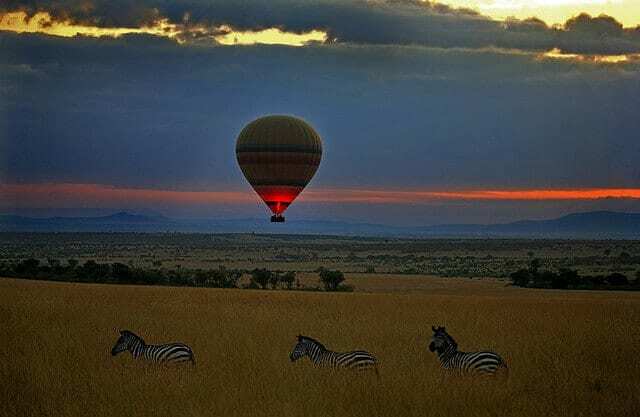 Flights by balloon take off as dawn breaks over the Serengeti.!!!! The perfect silence of the early morning plains is broken only by the soft roar of the balloon. Far below, wildebeest scatter, looking everywhere but up at the silent visitor that floats over their world. Giraffes stand next to acacia trees; a pride of lion is eating their kill, untroubled by the airborne visitors while an Elephants herd running in a single cycle protecting the young ones from this floating roar-basket!